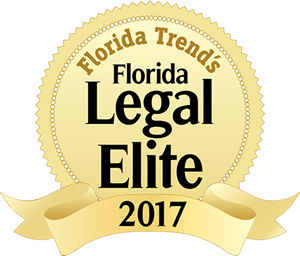 Ms. Apfelbaum practices in the areas of federal income, estate, and gift tax law and family business succession planning. She counsels individuals in estate planning, with an emphasis on implementing the client’s objectives, asset protection and minimizing wealth transfer taxes. 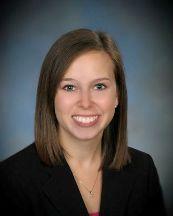 Ms. Apfelbaum also represents fiduciaries through all stages of probate, estate and trust administration. In addition, she represents businesses and business owners in all types of business and tax matters, including choice of entity, mergers and acquisitions, reorganizations, other general business matters, and succession planning. 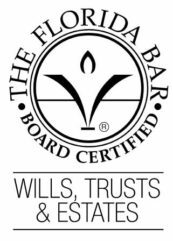 Ms. Apfelbaum is Board Certified by the Florida Bar as an expert in the area of Wills, Trusts and Estates. Award received (2011) from St. Lucie County Bar Association for recruiting membership, presiding over meetings and planning a program of activities for the Young Lawyers Division of the Association. Ms. Apfelbaum co-authored with Brad Gould the chapter titled, Tax Considerations in Eminent Domain Proceedings, as part of the treatise “Florida Eminent Domain Practice and Procedure”, 10th Edition, published by The Florida Bar and distributed by LexisNexis. The Tax Cuts and Jobs Act of 2017 – What’s New for Renewable Energy?